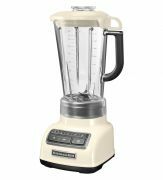 Blenders - View our range of Blenders here at Anthony Ryans cookware shop, offering excellent quality Blenders to suit your needs. 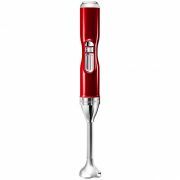 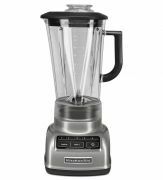 A blender is electric appliance and the term usually referred to blending, mixing, and liquidizing foods. 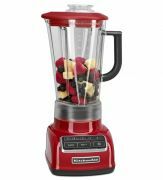 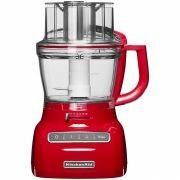 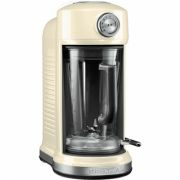 A counter blender is the model machine for whipping up sumptuous shakes, sauces, smoothies and more. 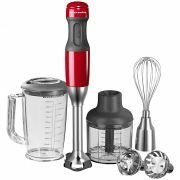 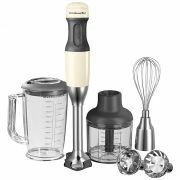 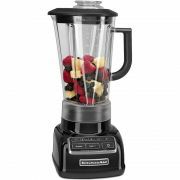 You will want your blender to tame the most difficult of foods, processing anything from ice to hard fruits and vegetables. 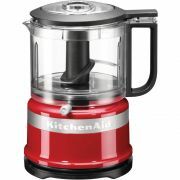 Blender jugs are completed with stainless steel blades which connect to your powerful motor below. 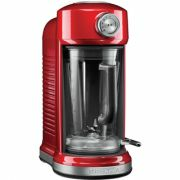 Then the final decisions are yours, size of jug, glass or plastic and which beloved colour? 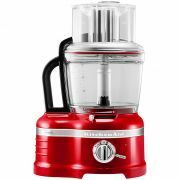 If you are a blending enthusiast have a look at the Magnet Drive Blender from Kitchen Aid which is driven by magnetised turbo power engine, an ideal solution for a juicing devotee.